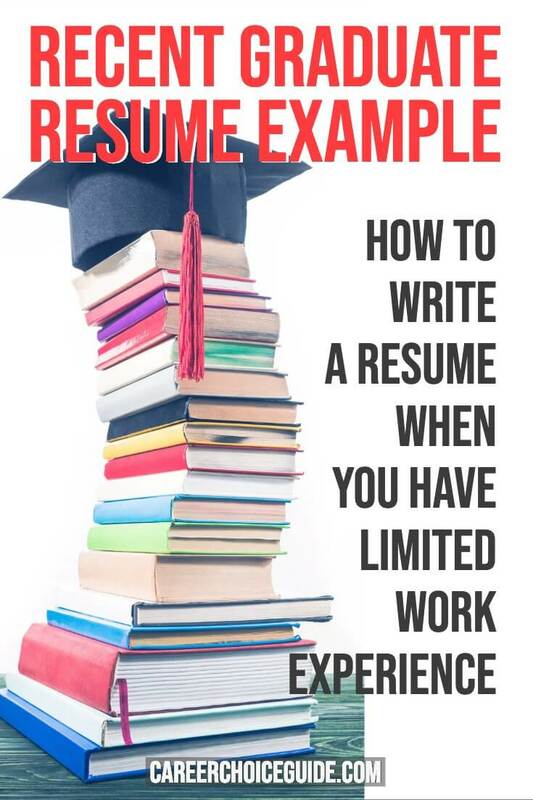 This high school graduate resume sample shows you how to write an effective resume if you have recently finished school and have limited work experience. A combination style is the best format for someone with a short work history, so most new grads will do best with this this format. Experienced retail sales assistant manager seeking a full time position at XYZ Boutique. Areas of expertise include customer retention, social media marketing, and staff training and development. Schedule monthly team meetings and, with the store manager, develop and run training workshops to develop staff customer service skills, sales strategies and product knowledge. 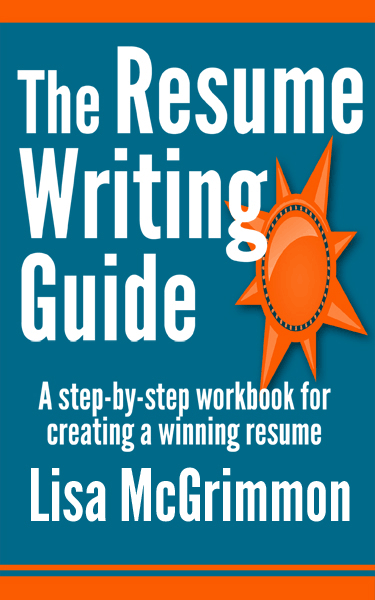 Here is the same resume with notes added about formatting to show you why certain decisions were made when setting up this document.